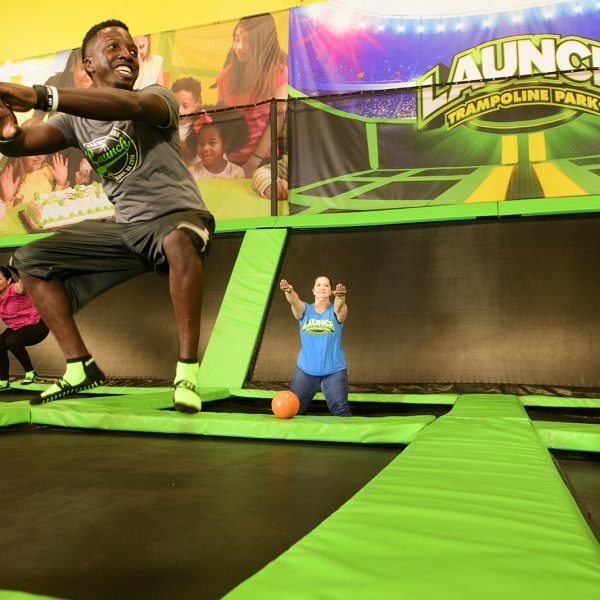 January 25, 2019 // Franchising.com // WARWICK, R.I. – Mixing sports and entertainment, Launch Trampoline Park, co-founded by former New England Patriots cornerback and three-time Super Bowl champion Ty Law, is bringing its year-round, family entertainment and action park to the Tri-Cities. The location will be owned and operated by long-time friends Will McKay, Jourdan Nicholls and Jeff Morgan. Will works as a general contractor, Jourdan as a podiatrist and Jeff as a dentist – all owning their own practices. 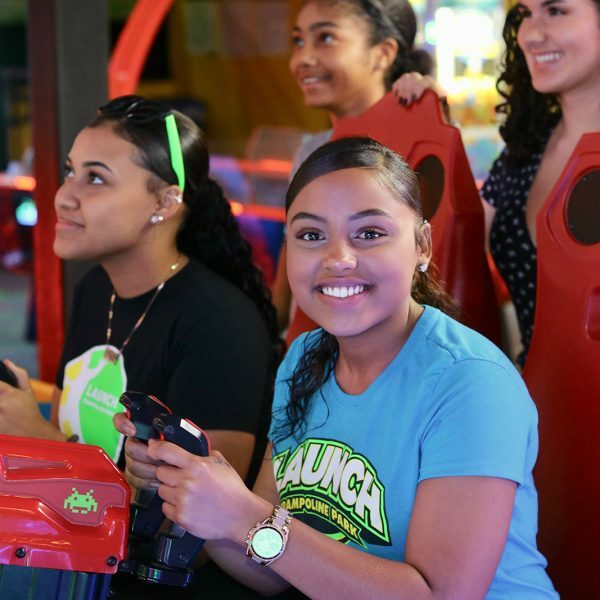 Founded in 2012, Launch provides kids and adults of all ages with endless fun. 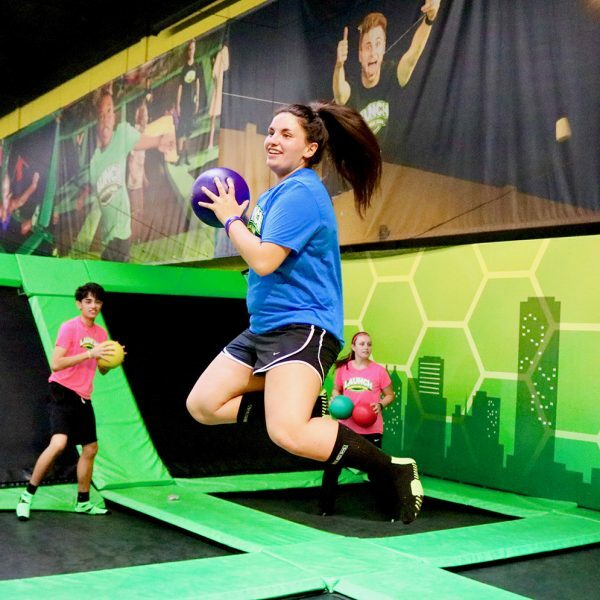 The 25,000-45,000-square-foot action parks include approximately 15,000 square feet of connected trampolines, forming one giant jumping surface with angled trampoline walls. There are also signature courts dedicated to dodgeball and slam dunk basketball with trampolines instead of a hard surface. 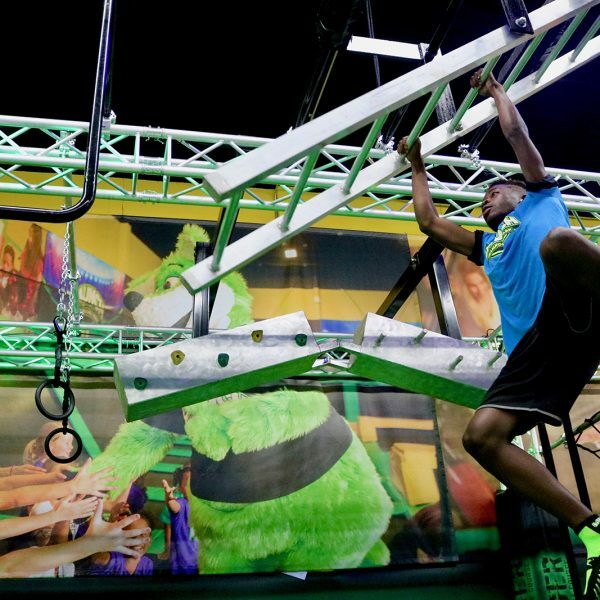 But trampolines aren’t the only feature that Launch is excited about bringing to the area. 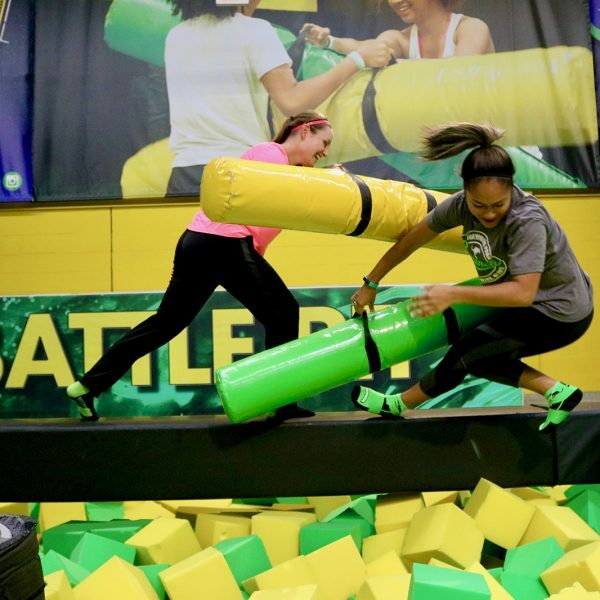 Launch parks also feature ninja courses, laser tag arenas, climbing walls, an indoor playground, foam pits, stunt bags, as well as full arcades with over 30 video, prizing and redemption games. 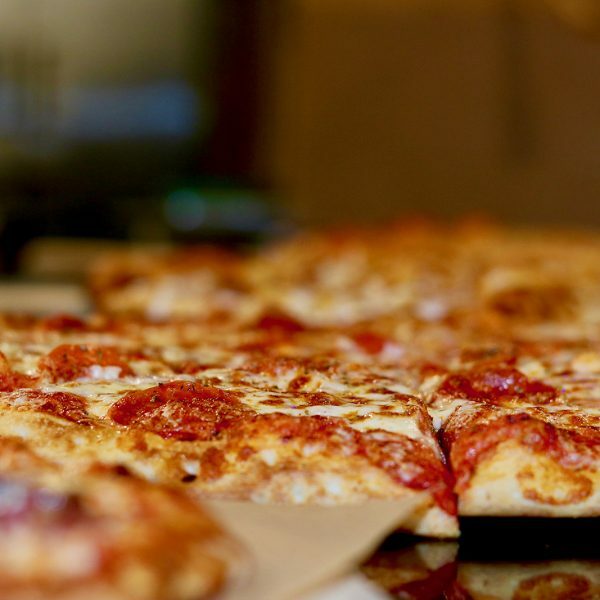 Krave, a restaurant where you can create your own pizza fresh to order, as well as ice cream sundaes, offers guests a delicious dining option. 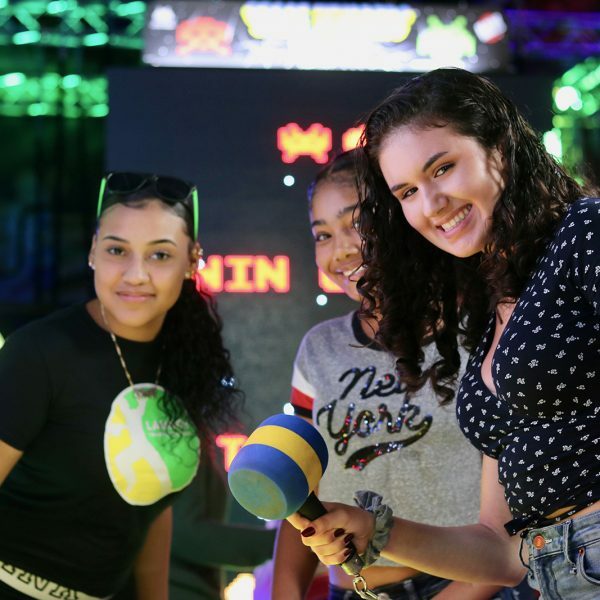 Launch’s primary target market is families with children ages 4-14, but also targets other audiences such as high school and college students and other adults. 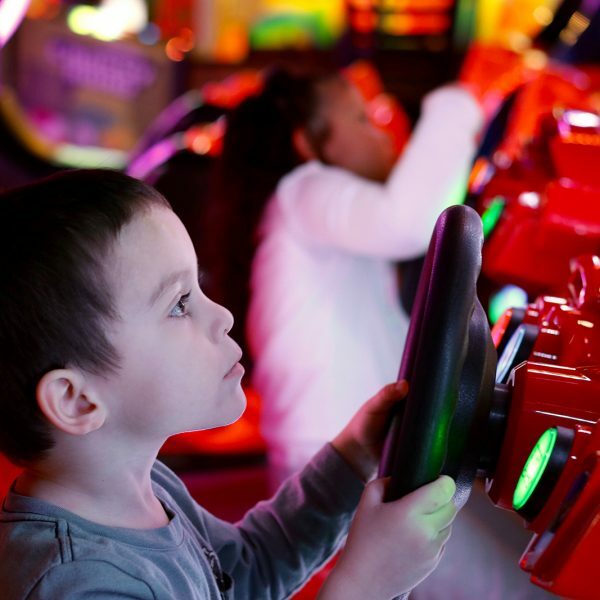 The parks are the perfect social gathering place for birthday parties, date night, family events, corporate events, fundraisers or just friendly get-togethers in a safe and enjoyable environment. The local expansion plans come at a time when Launch continues to rapidly expand its national footprint. Today, there are 20 parks open and operating in 13 states, with more than 30 additional parks under various stages of development throughout California, Colorado, Delaware, Florida, Georgia, Louisiana, Maryland, Massachusetts, Michigan, Missouri, Nevada, New Jersey, Texas and Virginia. 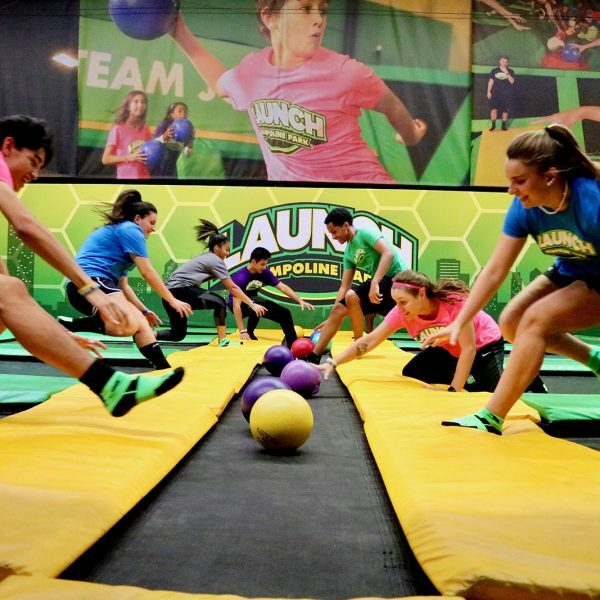 For more information about Launch, visit www.launchtrampolinepark.com. 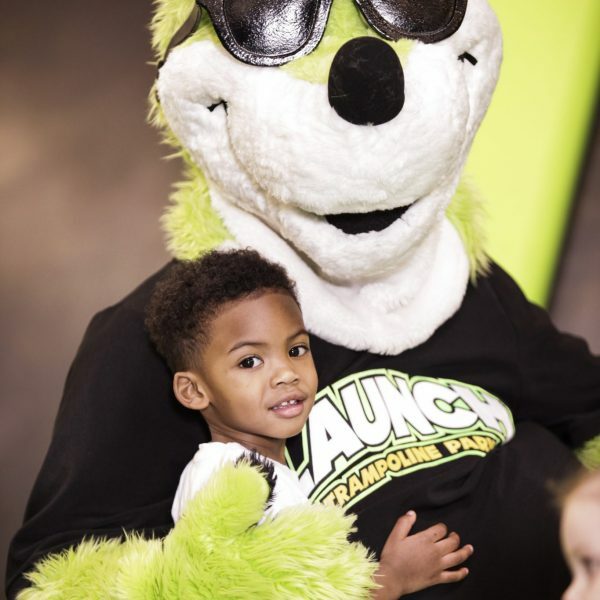 Founded in 2012 by entrepreneur Rob Arnold and former NFL star and three-time Super Bowl champion Ty Law, Launch Trampoline Park is an innovative leader in the family entertainment industry. 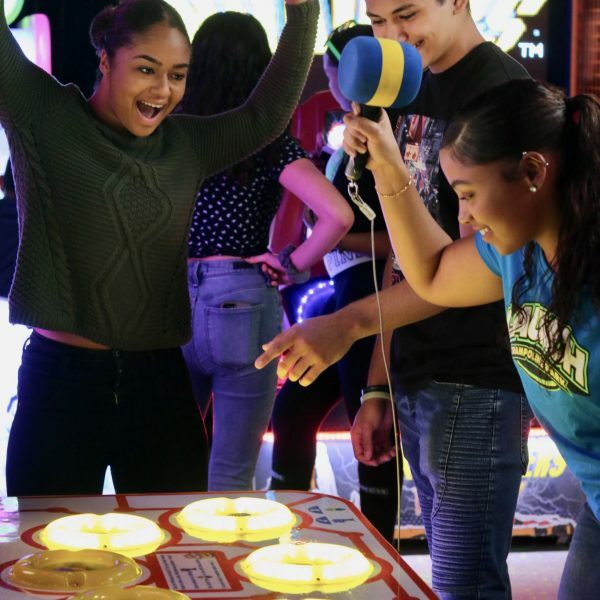 A year-round action park featuring giant jumping surfaces, dodge ball courts, ninja courses, laser tag arenas, and more, Launch is an ideal place for kids and adults alike to let loose while also providing a great environment for families to spend time together. Currently, there are 20 parks open and operating in 13 states, with numerous others in various stages of development across the country. 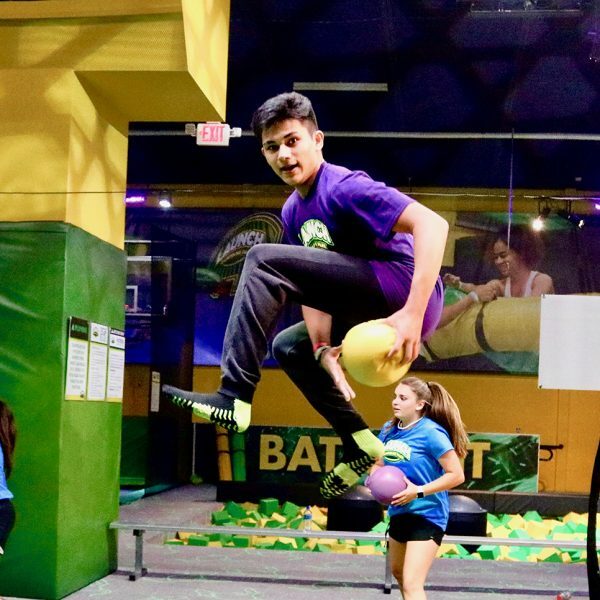 For more information, visit www.launchtrampolinepark.com.